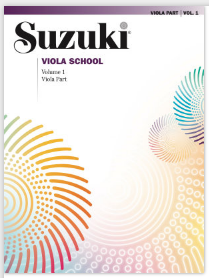 he Suzuki Method® of Talent Education is based on Dr. Shinichi Suzuki's view that every child is born with ability, and that people are the product of their environment. According to Dr. Suzuki, a world-renowned violinist and teacher, the greatest joy an adult can know comes from developing a child's potential so he/she can express all that is harmonious and best in human beings. Students are taught using the "mother-tongue" approach.